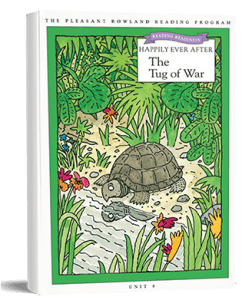 Happily Ever After is a reading-readiness program that gives children the foundation to begin reading. The program consists of 10 classic stories to help English language learners constantly stay engaged in writing, listening, and speaking. 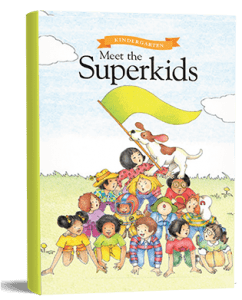 The beautiful illustrations, explicit teaching instructions, and hands-on activities will delight and motivate children. Children who do not read proficiently in third grade are four times less likely to graduate from high school on time (Hernandez 2012). 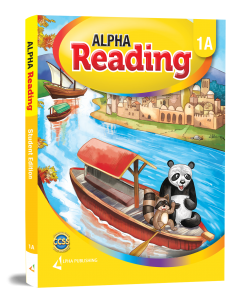 The Alpha Kindergarten Reading Program for KG1 and KG2 understands the importance of engaging children with the art of reading and setting them up for a lifelong love of literature. 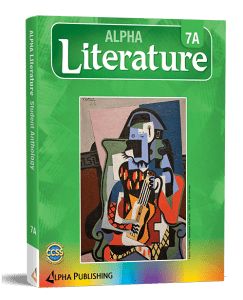 The Alpha Literature provides up-to-date pedagogy and instruction in English Language Arts (ELA) with a focus on Literature and Informational Texts. 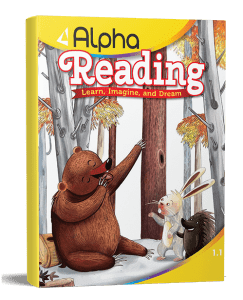 Alpha Reading G1-5 is a comprehensive program designed to provide robust foundational skills while inspiring young students to a lifelong joy of reading. The Program addresses the Common Core State Standards and uses proven Reading/Language Arts instructional methods within a structure that provides ease of use for teachers, and a high level of interest for students.